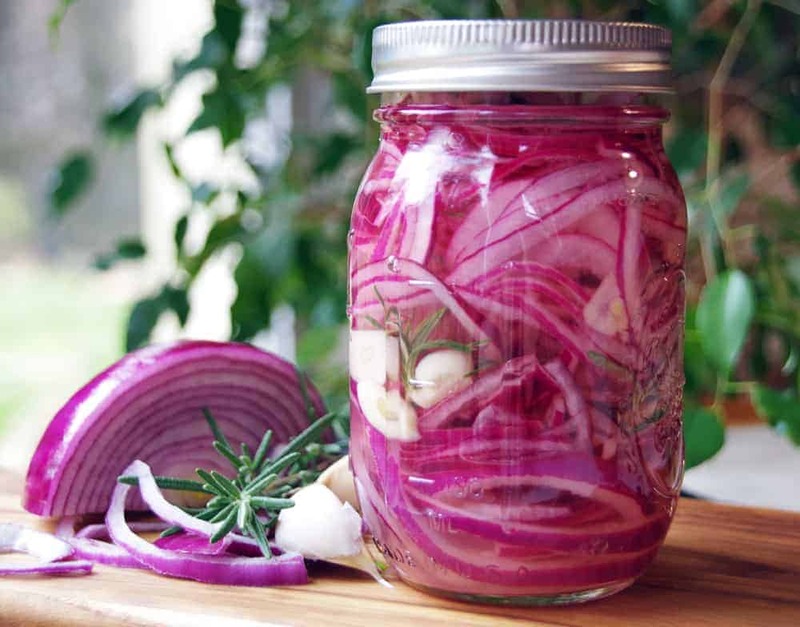 This sweet pickled red onion recipe takes only 5 minutes to make. Sweet pickled onions are a delicious salad topping or an easy addition to sandwiches, burgers, hot dogs, or tacos. Spring and summer are fast approaching and that means changes to our weekly menu. Warm weather foods in my house include lots of salads, sandwiches, and burgers on the grill. I love red onions on my salads and came across a delicious kale salad recipe that called for picked red onions. Pickling red onions is so incredibly easy so I thought I would whip up a batch and keep them in the fridge as an easy salad topping this spring! You will need to peel the onion first. Then, slice it into thin slices. If you want them really thin, use a Mandoline Food Slicer.If you don’t have a mandoline or want a slightly thicker slice, a sharp knife will work fine, too. Just watch your fingers! Place the slices into a pint sized mason jar with a sealable lid. You won’t actually be canning these but use glass anyhow. Metal and plastic are not good for storing acidic foods like pickled onions. In a small saucepan stir together vinegar, sugar, and salt. You can add slivers of garlic or springs of rosemary for additional flavor. Pour the vinegar mixture over the onions in the jar until it is full. Place the lid on to seal and refrigerate. You can store this in the refrigerator for about a month. 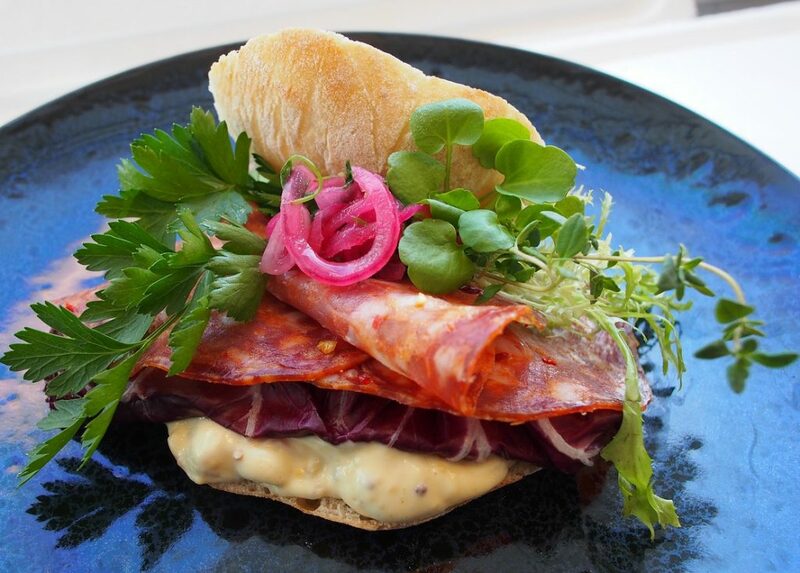 Vinegar is the key ingredient in this sweet pickled red onion recipe. Of course, there dozens of kinds of vinegar, so which one should you choose? Apple cider vinegar has a subtle sweetness to it that blends well with this recipe. 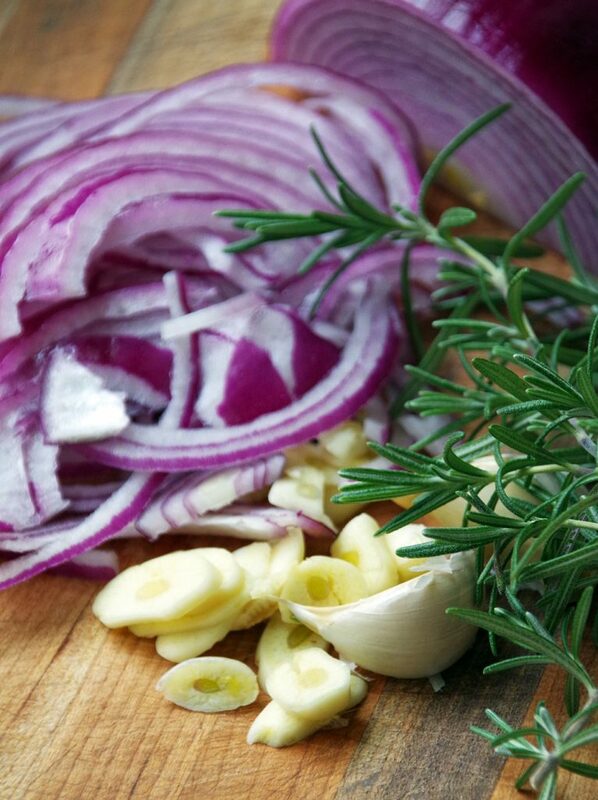 White wine vinegar or other light tasting vinegar is also a good choice for pickling onions. Plain old white vinegar will work in a pinch but balsamic vinegar is really too strong. The balsamic flavor will completely overshadow the flavor of the red onion. sugar (add more or less, depending on how sweet you want them) You can make pickled red onions with no sugar if you want. Personally, I like that hint of sweetness! flavor add ins like whole peppercorns, red pepper flakes, a bay leaf or fresh herbs like thyme, rosemary or oregano. Want spicy pickled red onions? Slice up a fresh jalapeno and put that in your mason jar, too! 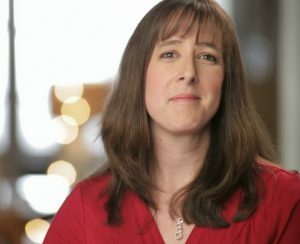 What are Pickled Onions Good For? So, this pickled red onion recipe will make plenty of pickled onions. Now, what do you do with them? Store them in your fridge for up to a month. To use them, just fork out a bunch and let the liquid drain off. Then, add to sandwiches, burgers, salads, tacos, nachos, or whatever your favorite recipe happens to be. Pickled red onions are very healthy! They contain calcium, potassium, magnesium, and Vitamin C so add abundantly to your favorite dishes! 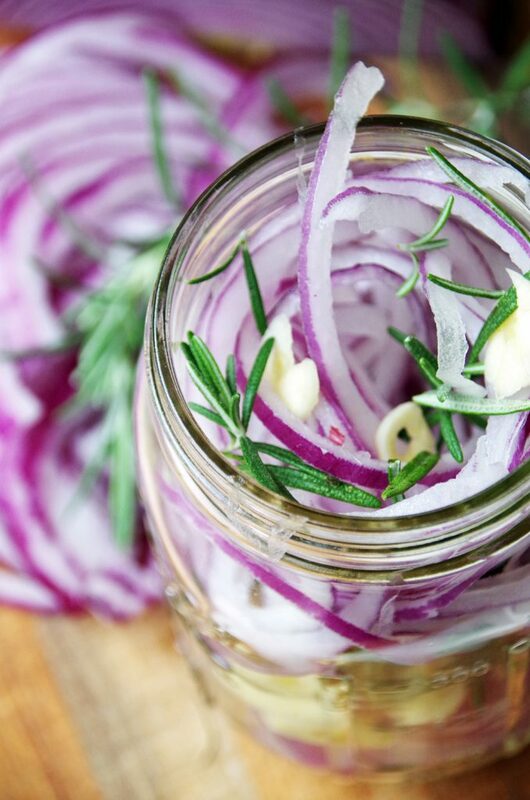 Make pickled red onions in 5 minutes flat! Try different flavor combinations and enjoy them all summer long! Of course, you could pickle all sorts of other things like this too, from radishes to jalapenos. However, I really think pickled onions are one of the most versatile foods! Check out the Farmer’s Almanac to learn how to pickle anything like a pro! 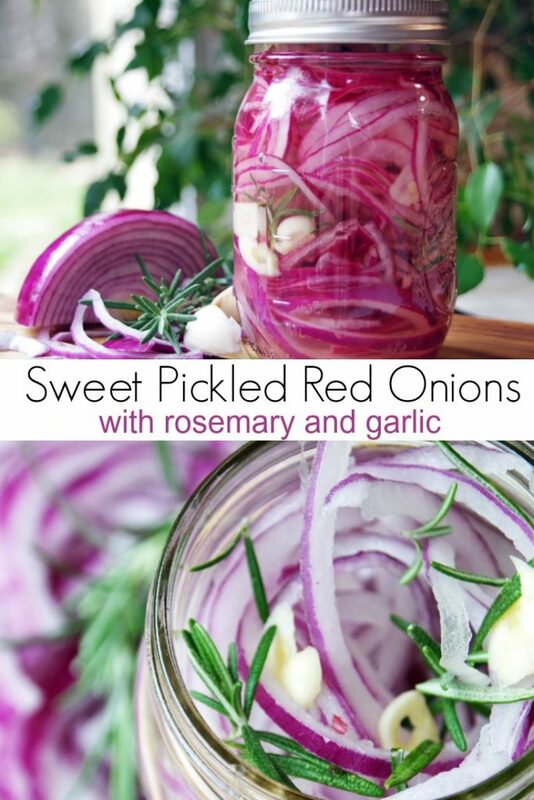 This sweet pickled red onion recipe is so easy to make! Sweet pickled onions are a great salad topping or put on sandwiches, burgers, hot dogs, or tacos. Slice the onions as thinly as possible. 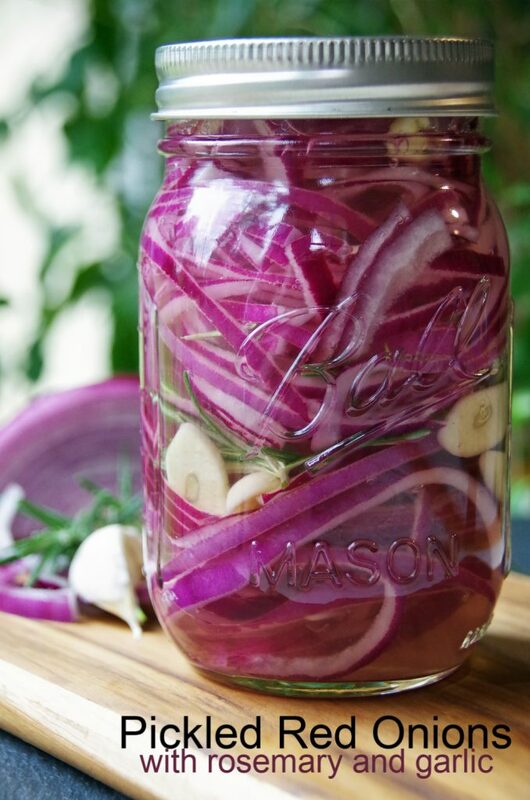 Place sliced red onions in a mason jar along with flavor add ins if desired. 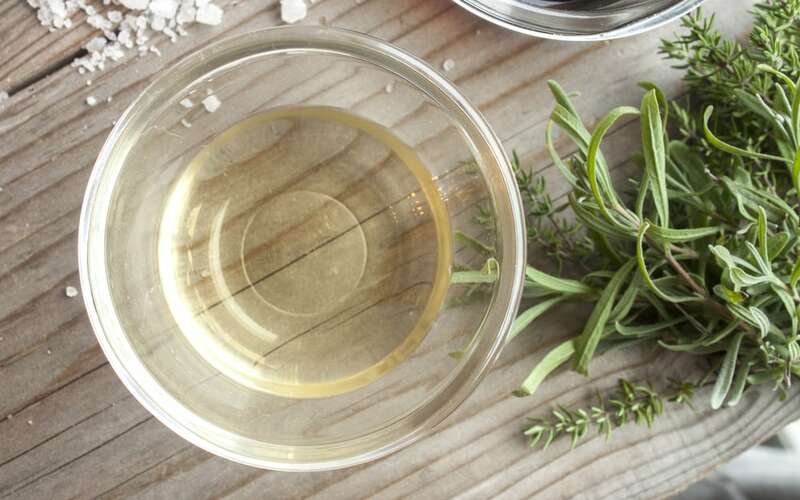 In a measuring cup, combine vinegar, salt, sugar, and warm water. Pour liquid over the sliced onions, filling jar to the top. Let onions sit for an hour at room temperature. Cover and store in the fridge for up to a month. Requires sitting for 1 hour or more before using but no cooking required.